The casino games of luck that can make instant winners are quite fun to play and they can give you a lot of money if lady luck smiles at you. 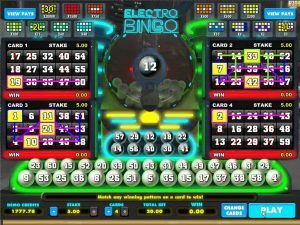 Such instant play luck-based games are the Bingo games that can be played both online and offline. 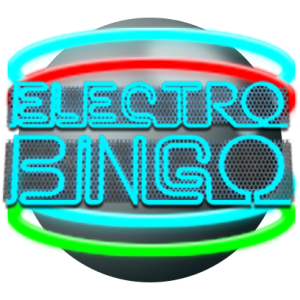 Electro Bingo is an online bingo game available at online casinos that is easy to play and comes with great prizes to be won. It can be played both for free and for real money. If you want to win real cash prizes, play it for real money. 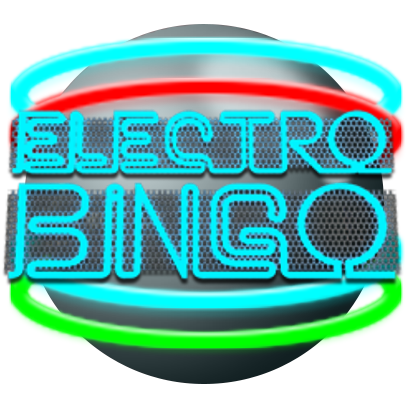 A solo bingo game, the aim of Electro Bingo is to mark off numbers on up to four bingo cards and complete set patterns. The cards contain 15 numbers. 30 balls are drawn and there are 14 different patterns to complete, each offering a nice payout. The top prize is won if you successfully complete a card by filling in the first 30 numbers. If further wins are available, you will be offered to buy an extra ball after the draw. 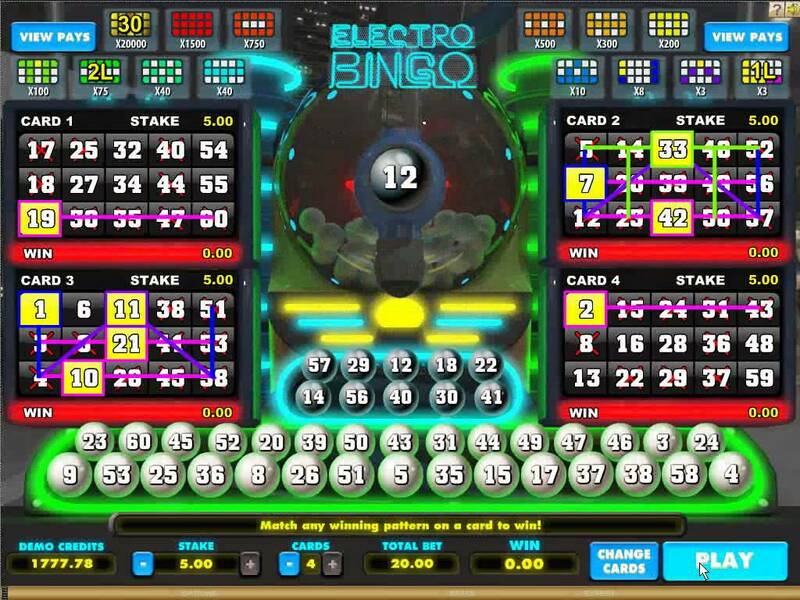 To play the game, select a stake per card and click on the Play button. Bet the maximum amount to win bigger payouts. Play all four cards for more chances of winning. Always buy an extra ball if you have the chance to complete a winning pattern. Make sure you read the rules, especially the pay table of winning patterns so you know what to expect.